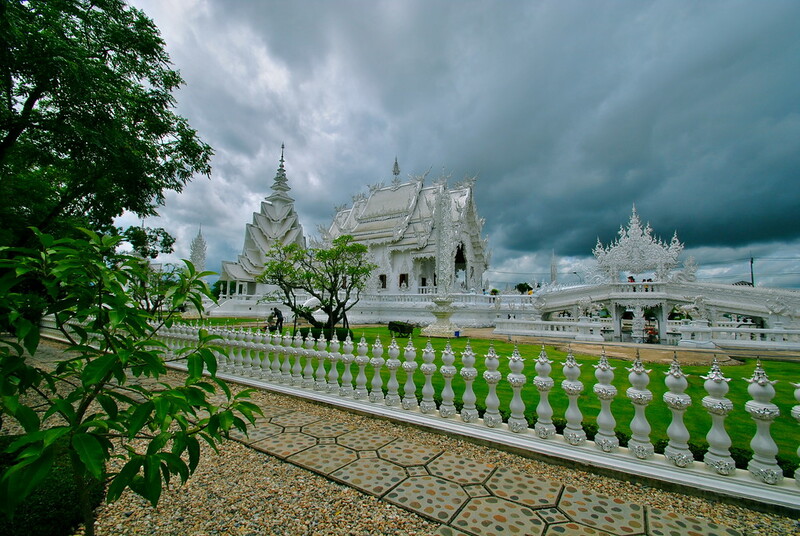 White Temple Chiang Rai - Temples of Thailand! 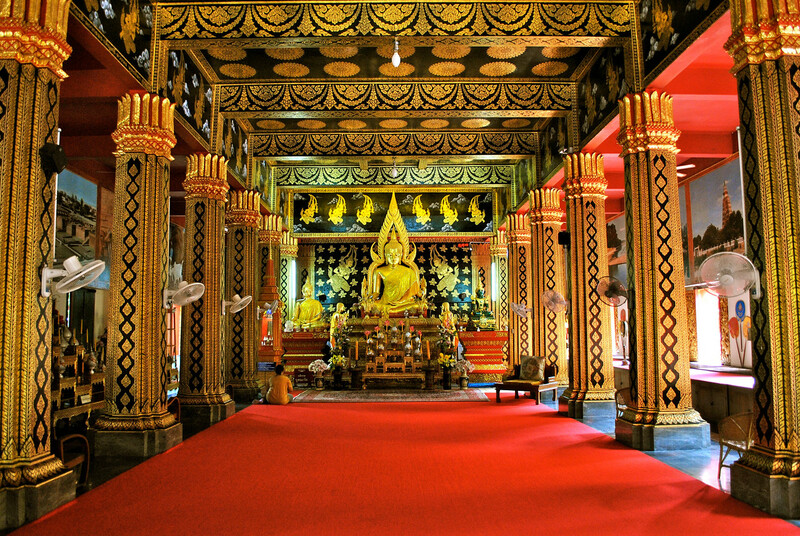 Thailand, like much of South East Asia, is blessed with a plethora of temples and wats to explore. 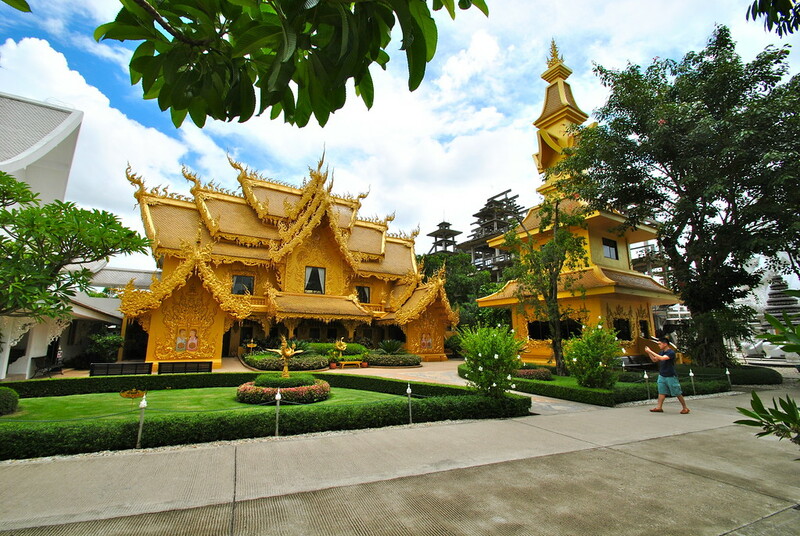 We were lucky to fit in a visit to Chiang Rai as we made our way from Chiang Mai to the border with Laos, and saw the most impressive temple of our trip to date. 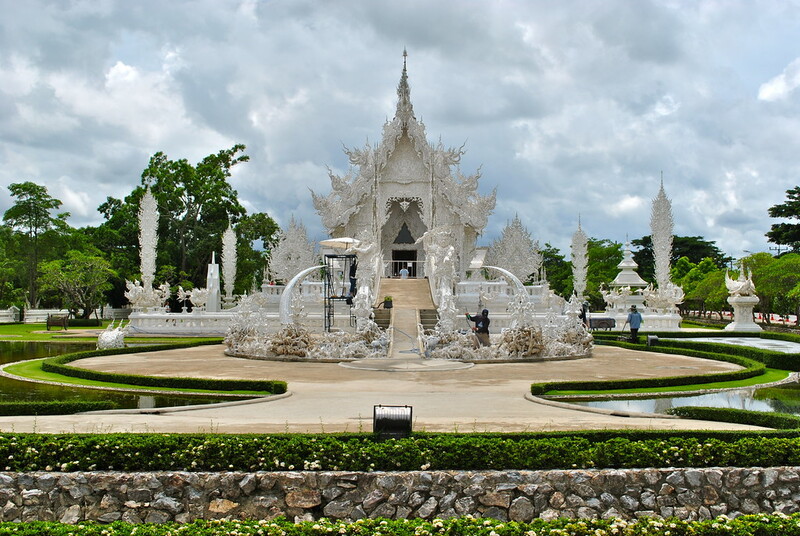 The stunning White Temple of Chiang Rai! 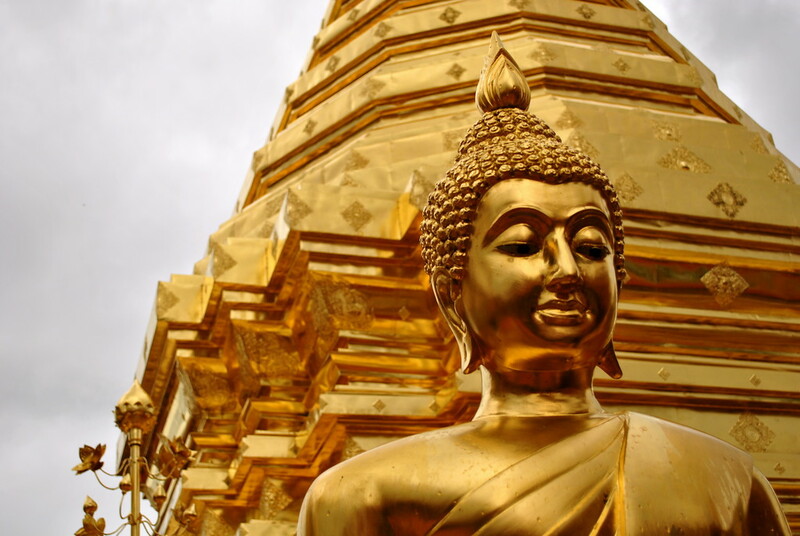 We absolutely loved visiting temples and wats in Thailand, and would highly recommend taking some time out to see some if you’re ever in Thailand! So much gold! When we get to Thailand we must see those, they are so unique! They were incredible temples, and there are so many to see! 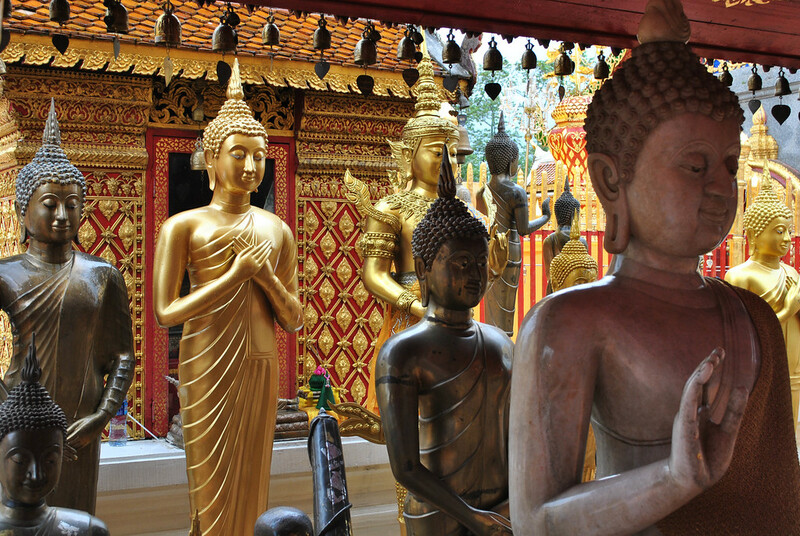 We gave up on seeing them all in a city, and ended up focusing on one or two to avoid temple burnout! Excellent photos! I love Asian architecture and design especially in temples! Thanks for the feedback on the photos! The temples are incredible, our favourite being the white temple as its so unique!